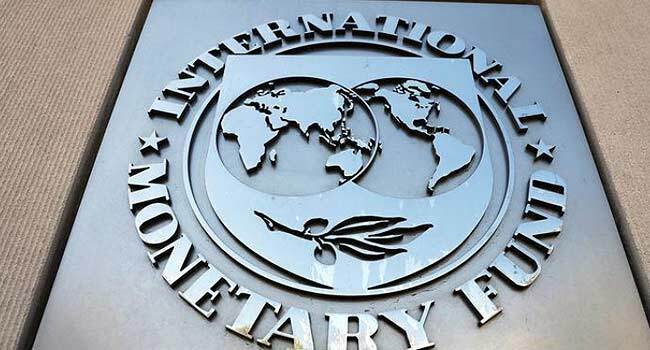 The International Monetary Fund (IMF) said on Tuesday it would begin talks with Angola over providing financial support after the oil-producing country’s economic growth was weaker than expected this year. Angola’s economy has struggled due to lower oil prices, a situation made worse by declining production. The output is expected to fall to 1.5 million barrels per day in 2018, down from 1.6 million last year and 1.9 million a decade ago. The IMF expects the country’s economy to grow 2.2 per cent this year, well below an original government forecast of 4.9 per cent.